For 29 years, dry bean growers have responded to an annual survey of varieties grown, pest problems, pesticide use and grower practices. Research and Extension faculty at North Dakota State University, along with directors of the Northarvest Bean Growers Association, developed the survey form, which was mailed to all Northarvest bean growers. 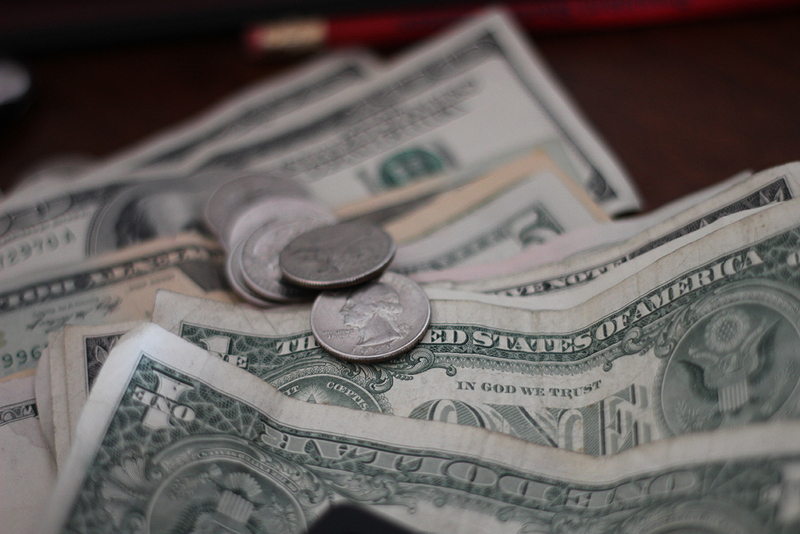 All participants of the survey were anonymous. A total of 241 growers responded to the survey, representing 15.2 percent of last year’s total planted acreage. The previous year, 239 growers complete the survey. More than 32 percent of growers who responded ranked drought as the most significant production problem in 2018. Diseases and harvest were ranked as the next largest production problems. In 2017, water damage was number one on this list and drought was number two. For the second year in a row, the survey included questions about dicamba drift injury and whether it will affect growers’ future planting intentions. 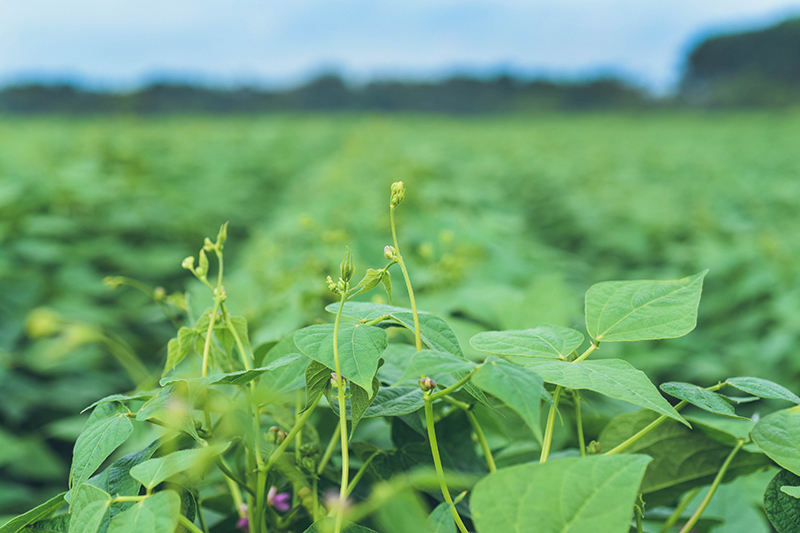 Six growers reported dicamba drift injury on their dry bean acres in 2018, compared to nine the previous year. The six growers affected estimated yield losses of 300 to 2,000 pounds per acre. 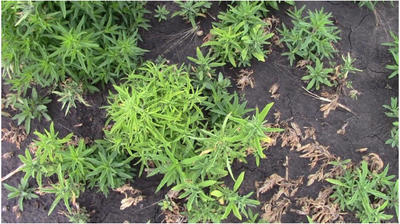 As in 2017, the worst weed problems in 2018 were kochia, lambsquarters and ragweed. Basagran/generics and Raptor were the most commonly used herbicides by dry bean growers last year. For the current marketing year, export sales of dry edible beans into Mexico have been slow. That according to NDSU Extension crops economist Frayne Olson. Hear more in this week’s Dry Bean Scene on the Red River Farm Network, made possible by the Northarvest Bean Growers Association. According to NDSU Extension crops economist Frayne Olson, the dry bean industry is keeping a close eye on export markets in 2019. 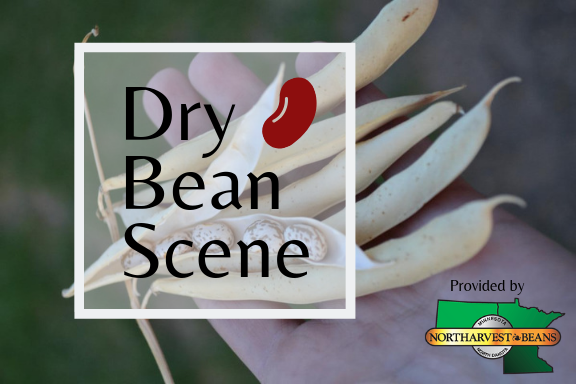 Hear more in this week’s Dry Bean Scene on the Red River Farm Network, made possible by the Northarvest Bean Growers Association. Jensen joined NDSU Extension Marketing Specialist Frayne Olson and Emerado farmer Shane Sand in a panel discussion on cash flow at the 2019 International Crop Expo in Grand Forks. According to Sand, a successful landowner-tenant relationship depends on communication. Sand uses everything from newsletters and phone calls to Snapchat to connect with his landlords. “If I’m on the landlord’s property, I’ll shoot a short video and send them an e-mail link and show them what we’re doing today on their land.” Simply put, Sand treats landlords just like he wants to be treated.